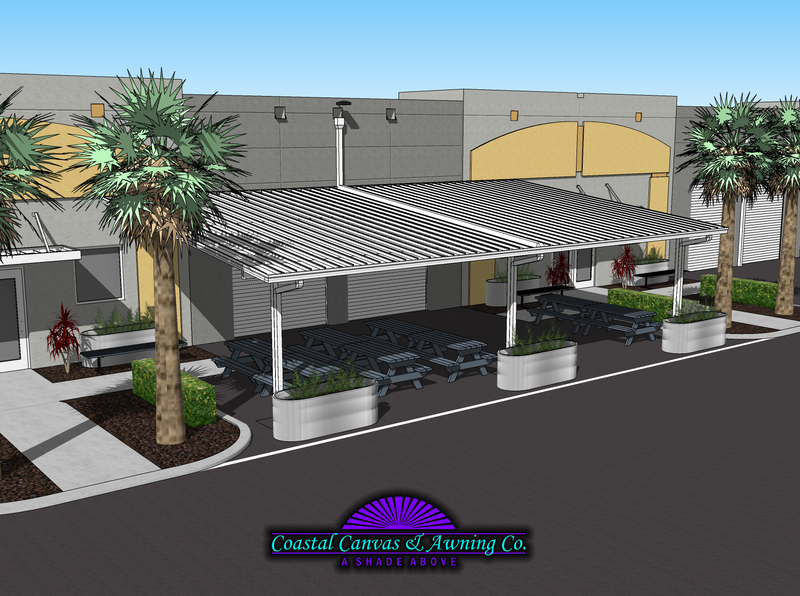 Coastal Canvas and Awning Company was established in 1984. 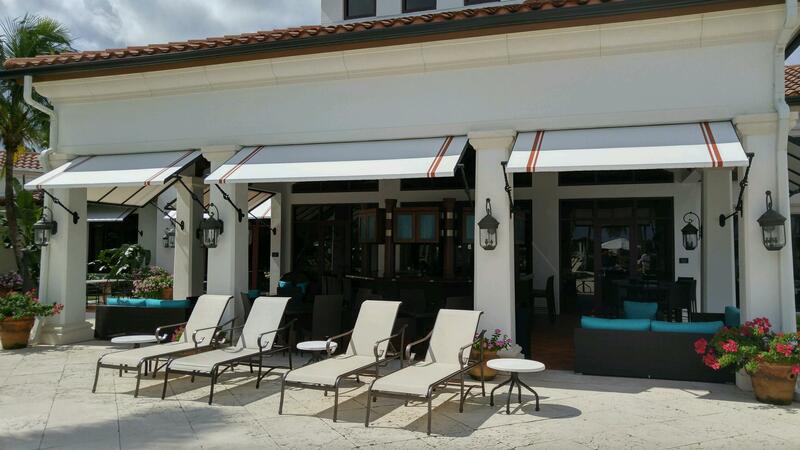 We specialize in manufacturing and installing custom awnings, canopies, roller curtains and valances. Our company is comprised of six departments, administration, sales, design and engineering, sewing, welding and installation. 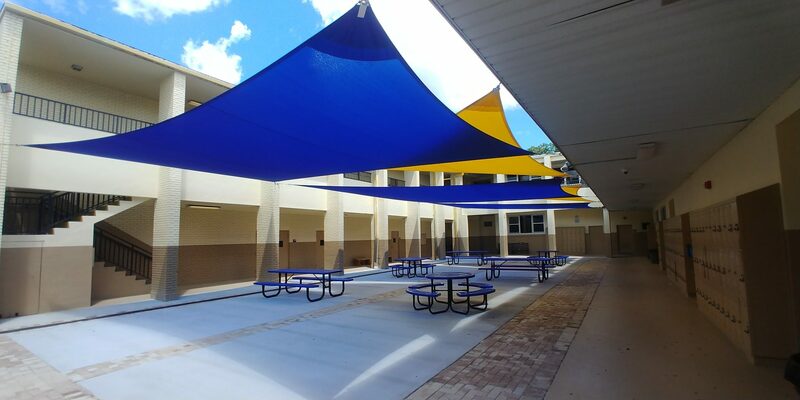 We have built an outstanding reputation over the past 30 years with both architects and contractors as one of the areas leading awning contractors. 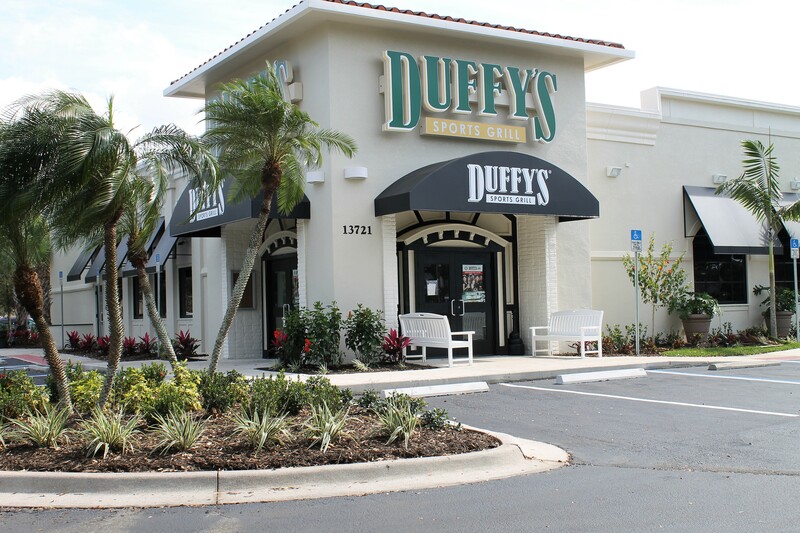 We are licensed in Lee county, the city of Ft. Myers, the city of Cape Coral, Bonita Springs, Sanibel Island, the city of Naples, Collier County and the city of Punta Gorda. 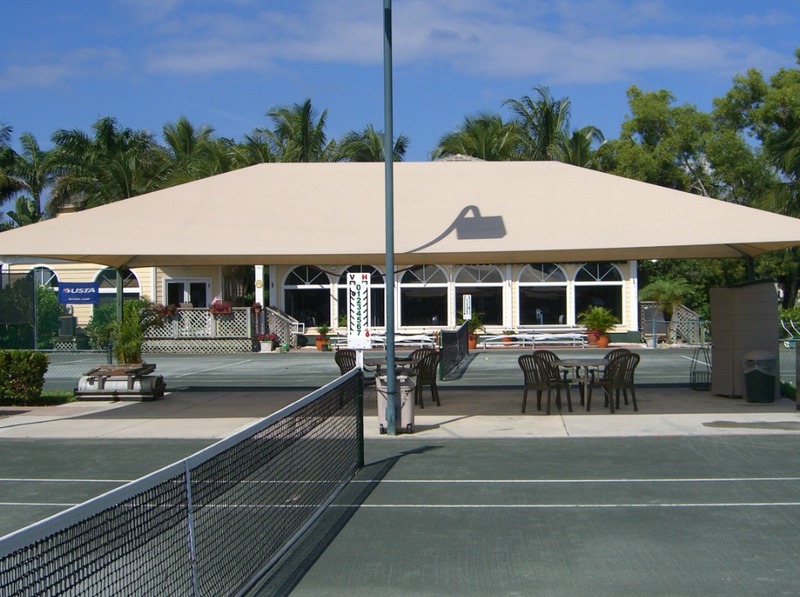 Are you ready to get your new Awning, Canopy or Shade Sail installed? 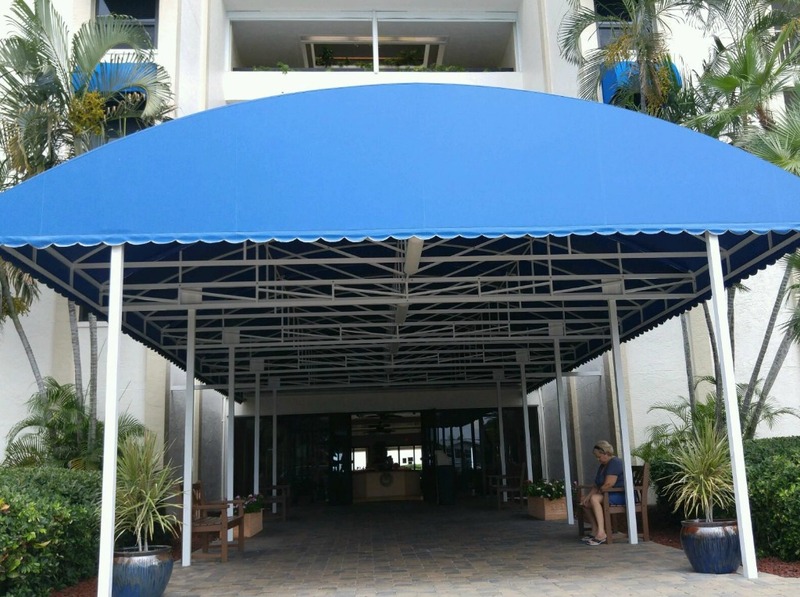 Contact Coastal Canvas and Awning. 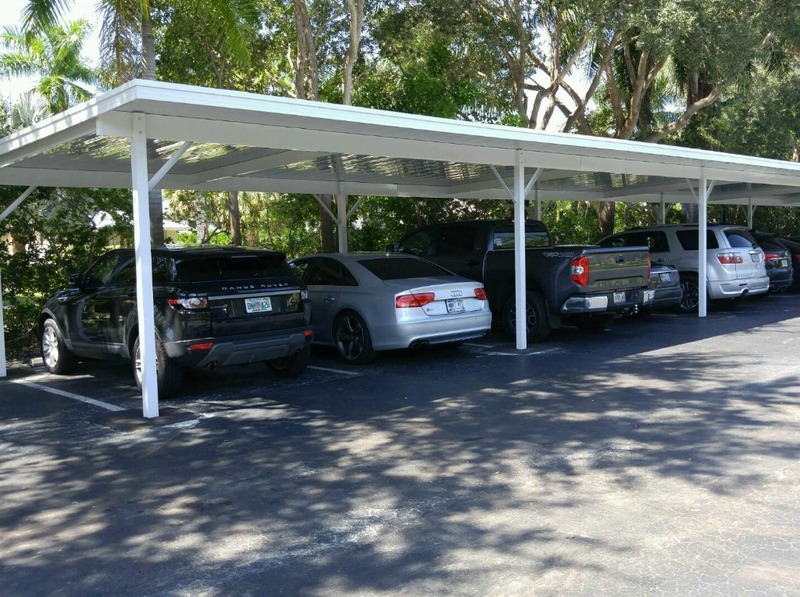 Our team is standing by ready to help you select the perfect solution for your privacy, shade and protection.